If you would like any further information about our services or would like to request a service then please don't hesitate to call 01443 401405 or to contact us via our website and we will get back to you as soon as possible. Thank you. 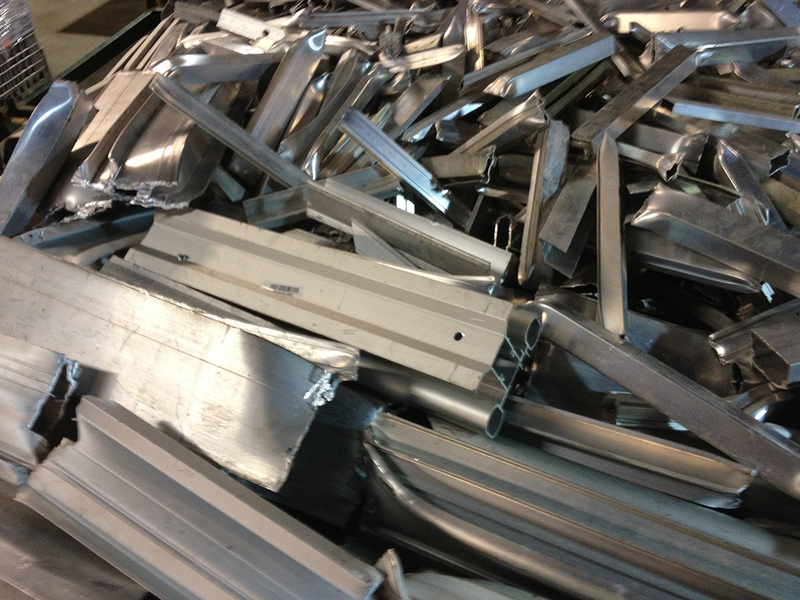 At GERS Ltd we go out of our way to make the weighing in of your scrap materials as easy and efficient as possible. 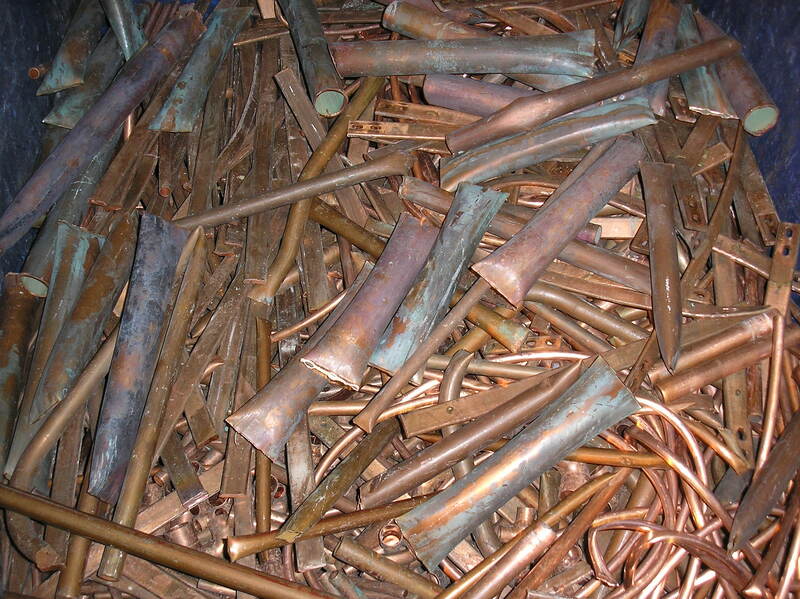 Our friendly, professional staff are always available to help and assist you by providing excellent service as well as receiving some of the most competitive prices in the area for your metals. Most materials can be weighed on our 3000 kg platform scales, for larger/heavier loads weuse our 50000 kg weighbridge. Both fully calibrated and inspected by weights & measure. 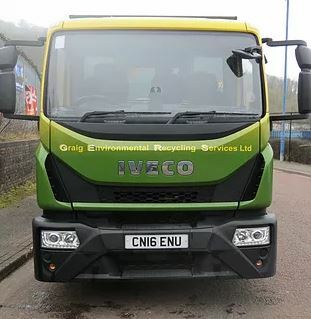 To enhance our reputation as professional metal recyclers we also operate 12000 kg trucks with RORO (Roll on Roll off) containers ranging from 8 cu yd to 24 cu yd to service all types of business’ In South Wales. Also to provide a more accurate service to our customers, all GERS Ltd trucks are fitted with live vehicle trackers to provide up to date locations for more accurate collection/delivery times. 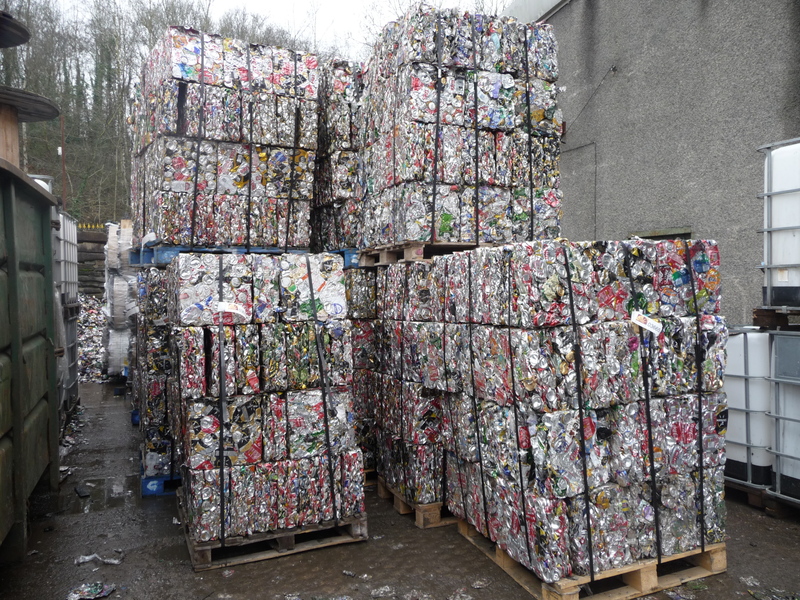 In addition to our scrap metal collection service, we also offer bins/containers for Cardboard, Wood, GeneralWaste etc. 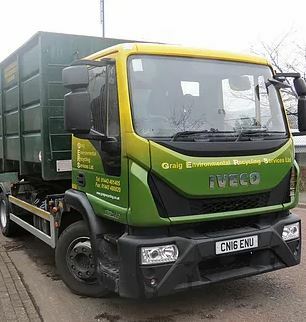 All waste collected by GERS Ltd is taken directly to an approved ERF site (Energy Recovery Facility). 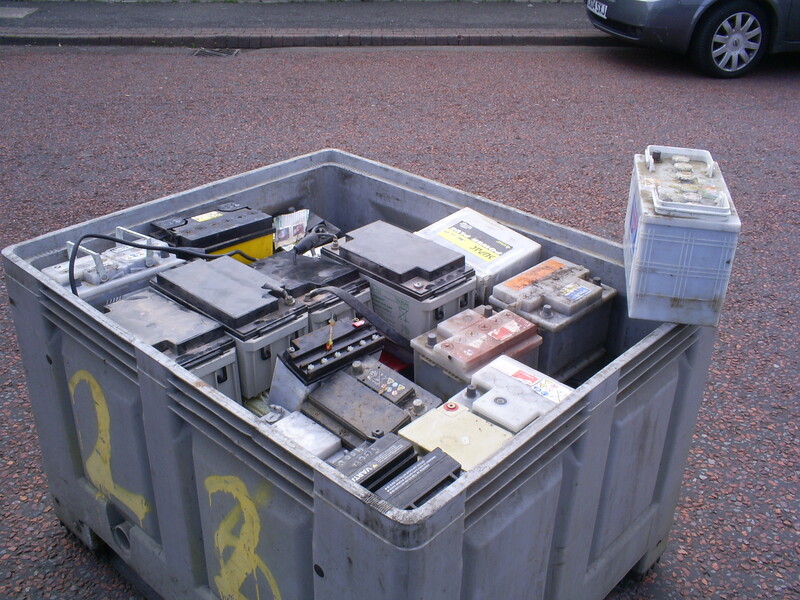 You can be sure that none of your company’s waste will go to landfill. 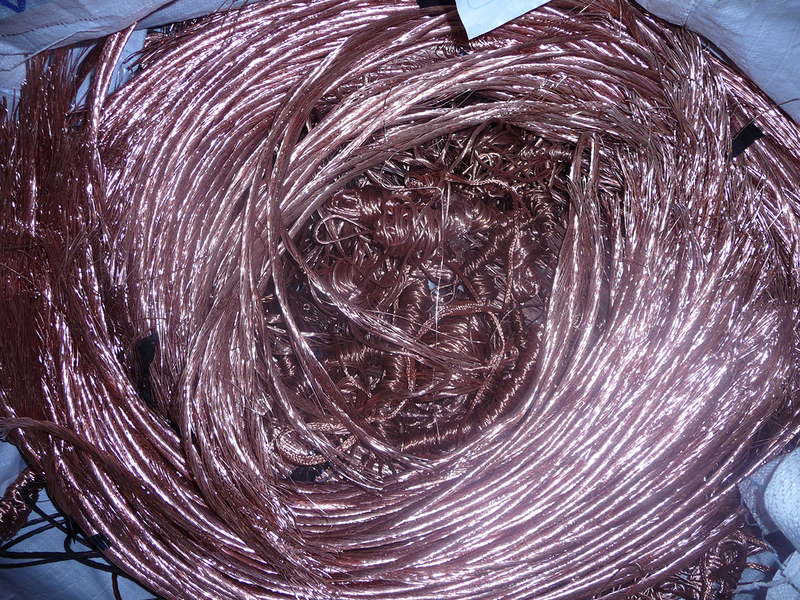 At Graig Environmental Recycling Services Ltd, we buy all types of Ferrous & Non Ferrous metals, paying very competitive prices.​From Copper, Lead, Aluminium, Brass, Stainless steel, Iron/Steel through to specialist metals and alloys like tungsten carbide, titanium etc. Have questions about separating your materials, or not sure if we accept a specific type of material? Our professional and knowledgeable staff are available on-site or by phone to assist with any questions. Get in touch today and see how we can help! 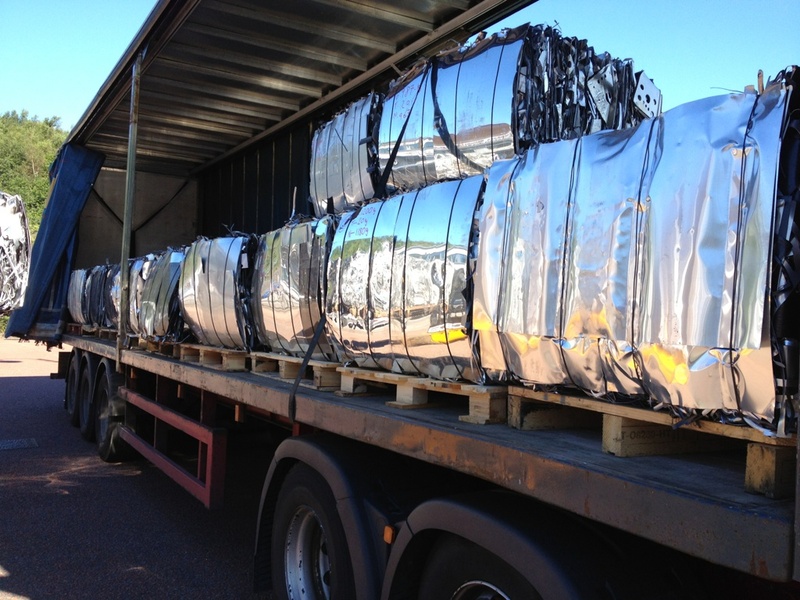 Here at GERS Ltd, we are committed to continued improvements of our operations and services within the company. Since 2011 we have been awarded with ISO 14001 Accreditation. 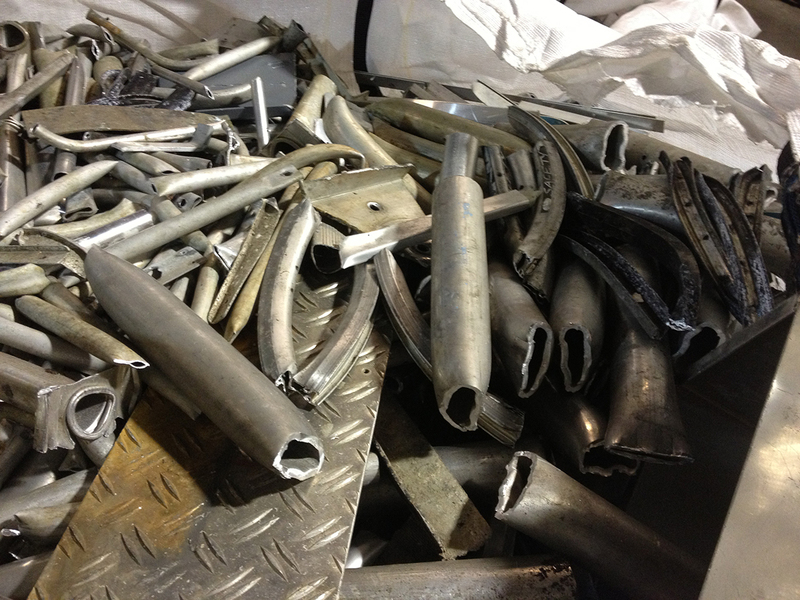 We also hold all relative Licenses and exemptions tocomply with running a modern scrap metal site. 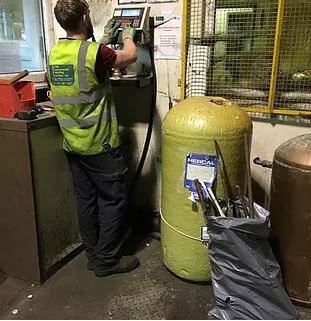 We regularly give our staff training to relate to their area’s within GERS Ltd.
Get in touch with Graig Environmental Recycling Services Ltd to learn more about our recycling services and facilities.